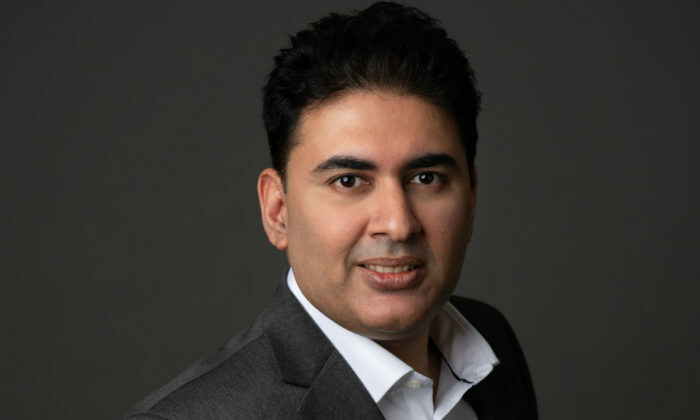 Omnicom Media Group has appointed Arif Mumtaz (pictured) as data analytics director for Asia Pacific. This role will see Mumtaz champion the use of data and analytics across all business units, ensuring the agency continues to develop best-in-breed practices, techniques and infrastructure for its agencies’ clients. According to the agency, this is as part of its efforts to increasingly place data and analytics at the core of its communications solutions. Mumtaz joins Omnicom Media Group with over 10 years of international experience in data science, having led data-driven marketing initiatives for several multinational brands. His previous roles at Starcom, GroupM and Initiative have provided him with the knowledge and expertise to devise industry leading solutions for the Group’s clients. Mumtaz will report into Guy Hearn, who was recently appointed as Omnicom Media Group’s chief product officer for Asia Pacific to further integrate data and analytics into the product offerings of OMD, PHD and Hearts & Science.